This bus is huge in size and the details were amazing. Hope to see more Hong Kong transportation being made in 1/43. Wow, that is pretty cool. Nice backdrop too. Impressive looking design and in stature. 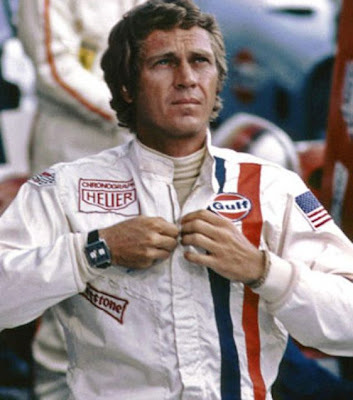 I wonder if this is the biggest ever 1:43 model produced ? 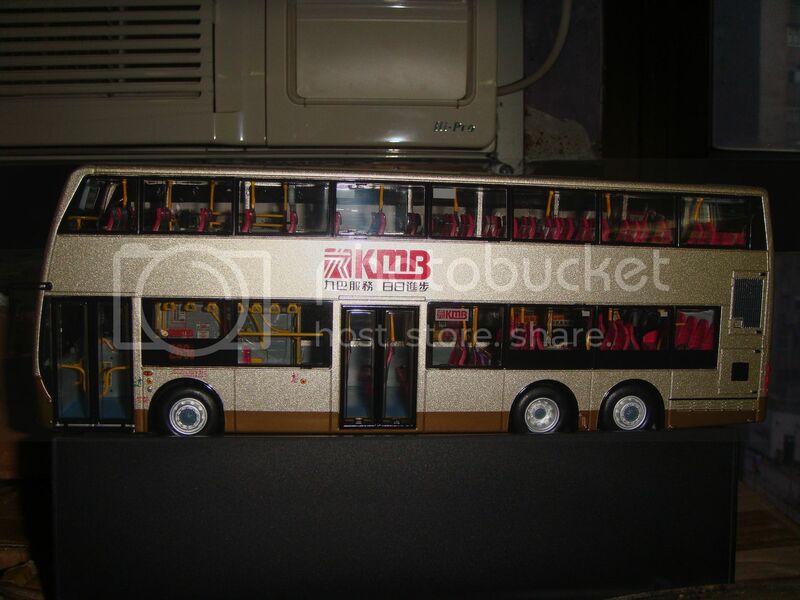 It's strange that no one has ever done (to my knowledge) a highly detailed 1:43 model of a London "double-decker" bus ? 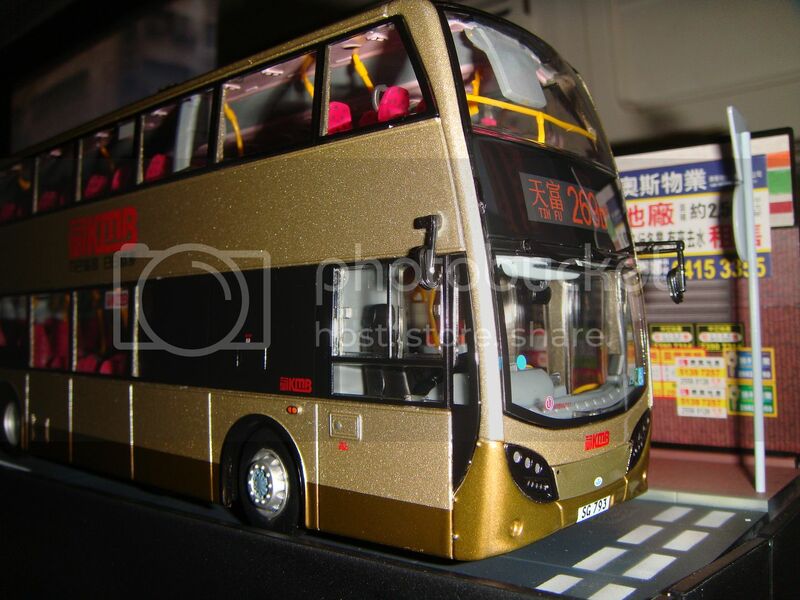 I think Altaya is releasing a series of 1/43 buses from different parts of the world, including an old Hong Kong bus and a GM Greyhound. I'm sure a double decker London bus is on their list. I see many details in interior. 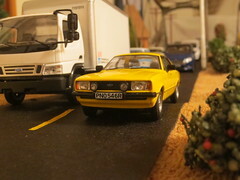 Jager wrote: I wonder if this is the biggest ever 1:43 model produced ? 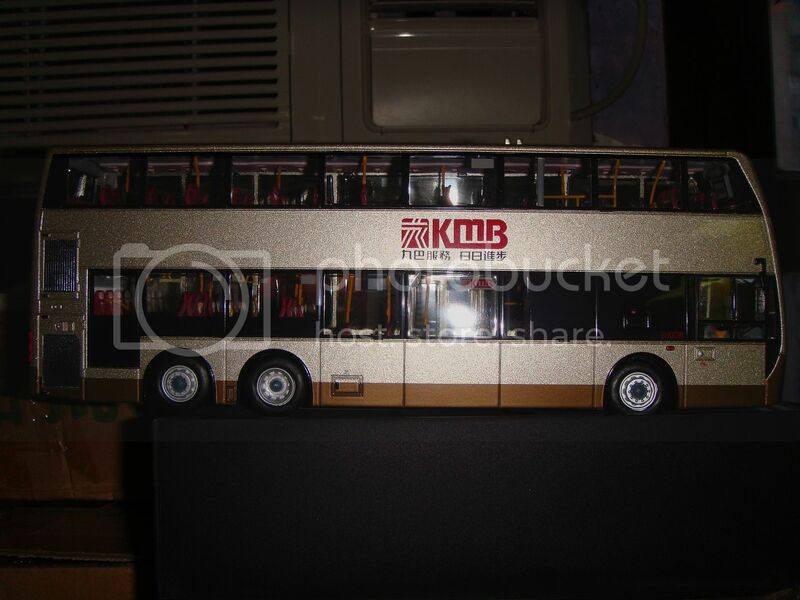 It's strange that no one has ever done (to my knowledge) a highly detailed 1:43 model of a London "double-decker" bus ? 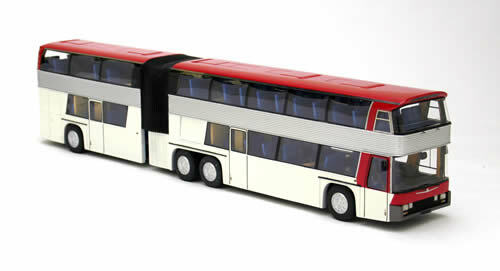 Maybe it would be the NEO Neoplan double decker with semi-trailer? I've never seen that NEO bus before. It must be HUGE (and I guess has a price tag to match !). Jager wrote: I've never seen that NEO bus before. It must be HUGE (and I guess has a price tag to match !). Note that the buses on the left are regular city buses..
Wow! Great looking bus's over here!